Exploring Movement | Crozet Arts: Dance-Music-Theater-Visual Arts-Yoga Ballet, theater, art, music, yoga classes in Crozet, western Albemarle, near Charlottesville, Virginia. (children must be age 3 by September 1, 2018 to enroll). 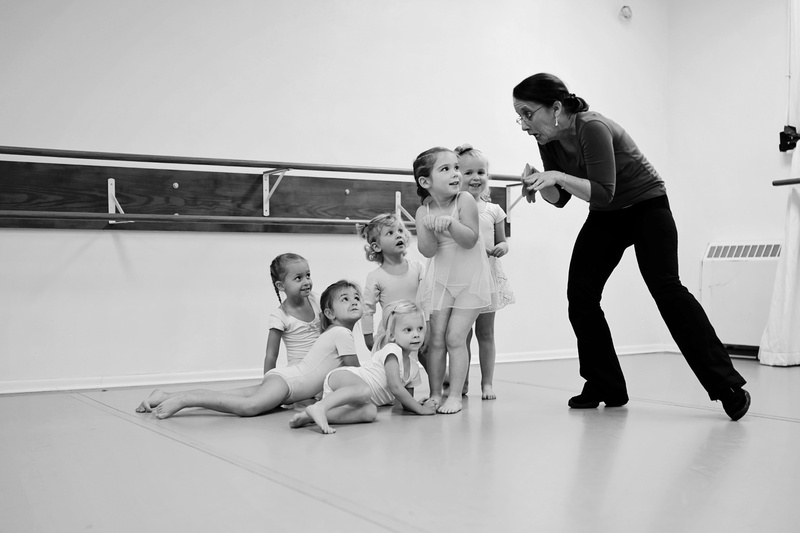 This class introduces children to movement and dance using a variety of music and lots of imagination. Students will also explore exercises that build fundamental physical strength and coordination. students may enroll in one or more sessions. Term 1 is full. Please only register if you have held a place. E-mail office@crozetarts.org to be put on a wait list. Thank you. Girls: Plain leotard, any color & style. Optional: attached or separate plain skirts (no tutus). Boys: White fitted t-shirt & plain gray or black stretchy shorts. No tights or shoes (bare feet).